Crowdfunding has become a popular way to launch initiatives that would otherwise be hard to finance. During recent years different crowdfunding tools and platforms have shown significant success in fields as diverse as art, technology, journalism and now also science. The best-known general crowdfunding platform is probably Kickstarter but there is also a growing number of science-specific platforms. U.S. based Experiment¹ is the largest open tool for funding science research but there are also European platforms such as Germany’s Sciencestarter² and Austria’s Inject-Power³. In crowdfunding, a research project is quite a different task compared to most other types of projects. Kickstarter projects for example must have a clear end like a book or a film. Research projects instead often have no material end except an article published in a journal. In science-specific platforms, the end goal is often just the at of furthering scientific knowledge. One major advantage of crowdfunding research is that it provides a way for people outside academia to contribute and learn. It provides a way to share current research with the general public and allows the public to influence future research directions by providing funds and ideas. It also helps scientists to reach a wider audience compared to traditional funding where only by a few people read the application. 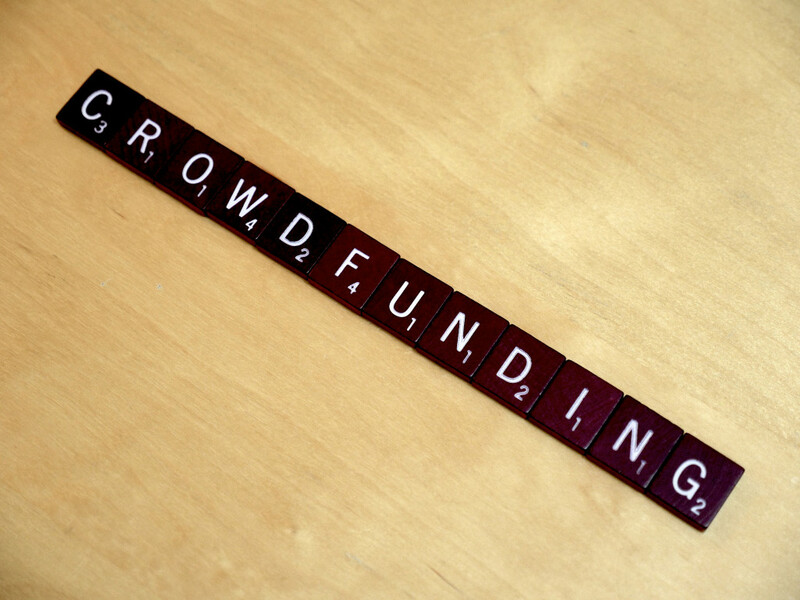 Although crowdfunding has great advantages, it also has its flaws. As any other way of securing funding, crowdfunding requires hard work. Selling, promoting and being active in social media require hours and hours of full-time work. Learning to communicate with a broad audience is another obstacle for many academes. Using a language that resonates with the non-scientists is a challenge in itself. Many academes are also intimidated by the risk of intellectual theft. So far most of crowdfunded research is found in the fields of medicine,- natural sciences and and related disciplines but there shouldn’t be any reason why it wouldn’t work in journalism research as well. Unless otherwise noted this article is based on conference proceedings Crowdfunding Science: Sharing Research with an Extended Audience by Julie S. Huis and Elizabeth M. Gerbers from Northwestern University. It was published in the context of ACM Conference on Computer-Supported Cooperative Work and Social Computing 2015. Helena Hirvinen is a student and employee in University of Jyväskylä, home of Journalism Research News.